I'm after some 15's for my pulsar. In an ideal world, I was looking at some pro race 1.2's in grey or black, but interested to see what's about? 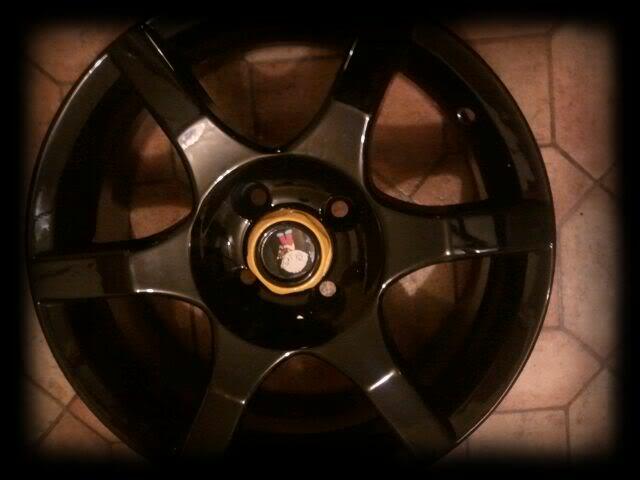 I have some tsw evo r's in 15s in black ... will let you know if these will be up for sale by the end of the week . The centre is just a sticker .... i have all tyres just not fitted as these were freshly painted and never put on .